2 Bedroom Flat To Rent in Glasgow for £750 per Calendar Month. This welcoming property is situated in Hogganfield, and includes high quality furniture , immaculate interior and neutrally decorated throughout. 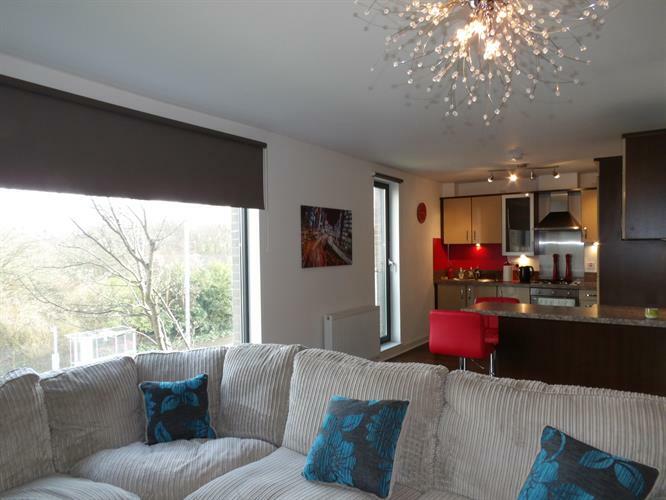 The flat itself is well presented and includes two spacious bedrooms with built in storage, master with en-suite, open plan lounge/kitchen and modern family bathroom. The master bedroom consists of double bed, neutral dÃ©cor and quality carpets. The second bedroom is currently unfurnished and can be used as either a bedroom or study. The lounge has been furnished with stylish corner couch in the centre with the open plan modern kitchen to the rear. 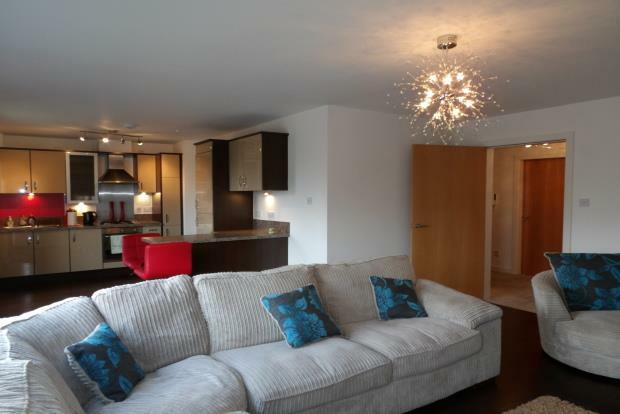 Further benefits include easy access to public transport and motorway links to the City Centre. This property will be available as of 1st May and due to its desirable location, will attract a huge amount of interest. Call today to book your viewing and visit your new home before the rest.